It's not the first time Cristiano Ronaldo sees his name appearing on a nominees list like this and it certainly won't be the last. The "Athletes Gone Good" award was recently created by DoSomething.org, and its main intent is recognizing the efforts from many sports celebrities in using their influence for good and charity causes. Throughout his life, Ronaldo has been involved in many charity actions in different places across the world and it's no secret that he doesn't hesitate in reaching his hand to others everytime he has the opportunity to help. As a result of his recent efforts in helping raising the awareness in the fight against Ebola, the Real Madrid and Portuguese superstar was nominated for the "Athletes Gone Good" award, together with a few dozens of other sports celebrities like Lionel Messi, Alexis Sánchez, Fabregas, Neymar and Wayne Rooney. The public's voting will be open until July 31, in a process that will be explained in more detail below. 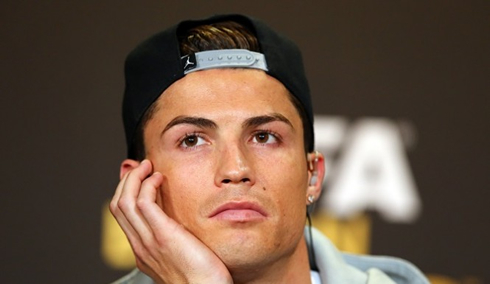 In the meanwhile, Cristiano Ronaldo and his teammates will kickoff their 2015-16 pre-season tour right this weekend. 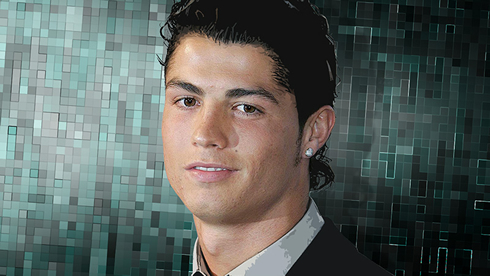 Ronaldo was nominated for the inaugural "Athletes Gone Good" award, where the winners will come out from a long list of sports celebrities created by "DoSomething.org". This prize was created to distinguish athletes across the world who are using their fame for charitable causes and social good. "DoSomething.org" is one of the largest organizations for young people and social change in the world, currently with close to 4 million members across the world. - Advice from the "Athletes Gone Good" Advisory Committee. Naomi Hirabayashi, the Chief Marketing Officer at "DoSomething.org", has recently talked about the importance of these type of awards and how fans can also be a part of the action. Naomi: "Athletes make a huge impact on culture and in our societies. At "DoSomething.org", we're elevating and celebrating athletes who have decided to use their impact for good and social causes. With the launch of "Athletes Gone Good", we're giving fans an easy way to champion for their favorite socially active athletes” commented the New York-based marketing director. 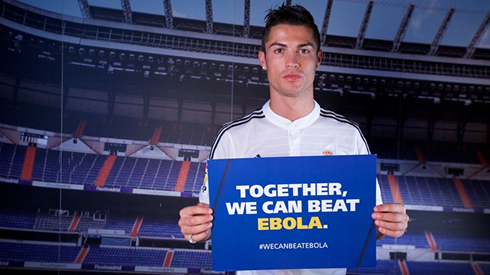 Ronaldo was nominated for the work he did for FIFA in their "11 against Ebola" campaign. 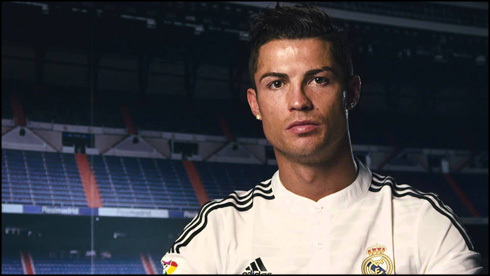 In November, the Real Madrid forward joined forces with FIFA and health experts, in order to raise global awareness and promote simple preventative measures in the fight against Ebola. 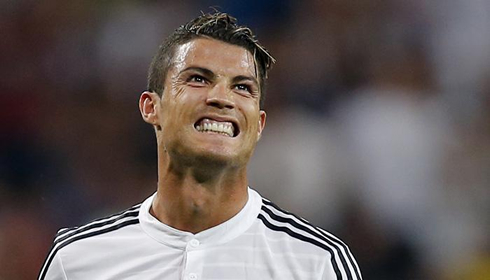 Cristiano Ronaldo next game will be for Real Madrid during the club's pre-season tour in Australia, on the 18th of July of 2015. You can watch Juventus live stream, Real Madrid vs Roma, Costa Rica vs Jamaica, El Salvador vs Canada, Mexico vs Cuba, and Trinidad vs Guatemala, all matches provided from our football streaming section.